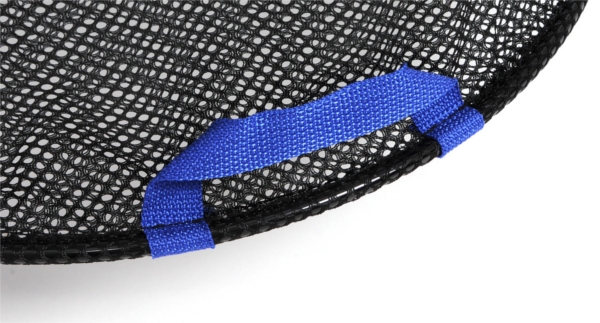 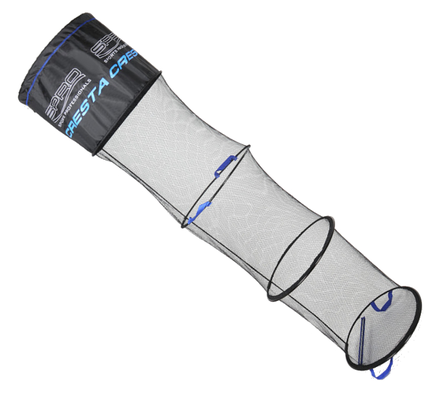 This durable keepnet from Cresta with 8 mm heavy-duty PE mesh is perfect for river fishing. 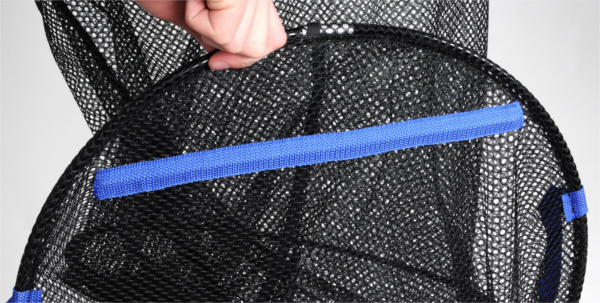 The extra sinking weight on the bottom makes sure the net sinks slowly and steadily. 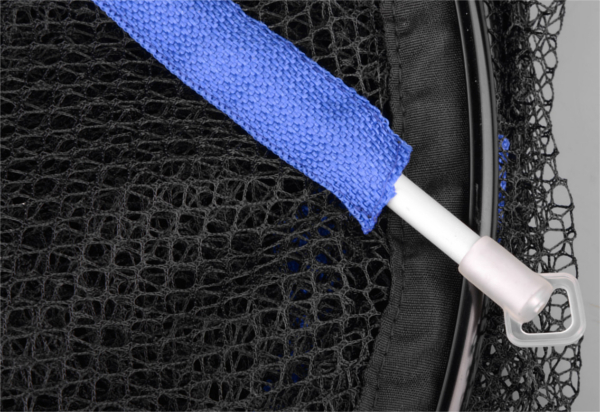 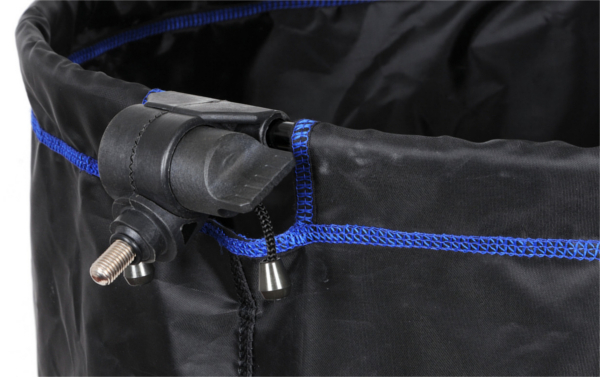 The keepnet features sturdy aluminum and rubber rings, a robust and improved tilt system with stainless steel screw and double handles which allows you to easily put the fish back in the water.